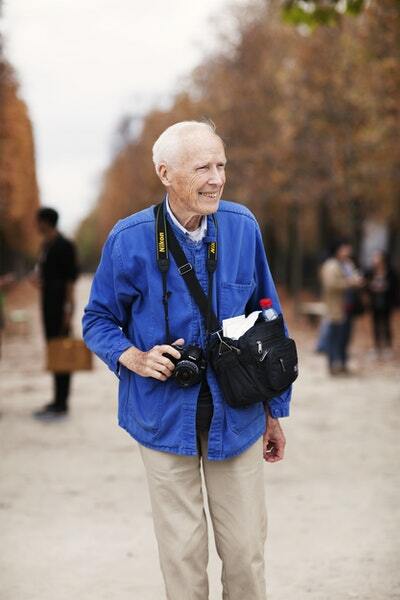 Bill Cunningham’s first love was fashion but the big city came a close second. He left for New York aged nineteen, losing his family’s support but enjoying the infinite luxury of freedom. Living on a scoop of Ovaltine a day, he would run down to Fifth Avenue to feed on the spectacular sights of the window displays – then run back to his tiny studio to work all night. Working as ‘William J’ (to spare his parents’ blushes), Bill became one of the most celebrated hat designers of the 1950s, creating elegant town hats for movie stars and playful beach hats for the summer set. Bill’s mission was to bring happiness by making beautiful things – even if it meant pawning his bike to fund fancy-dress outfits for all his friends. 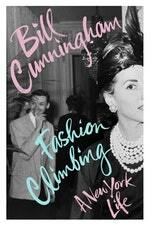 When women stopped wearing hats and his business was forced to close, Bill worked as a fashion journalist, touring the couture houses of Europe. But New York remained his home, and it was as a street photographer of the fashions of the city that he became well known, in a job that would last almost forty years. 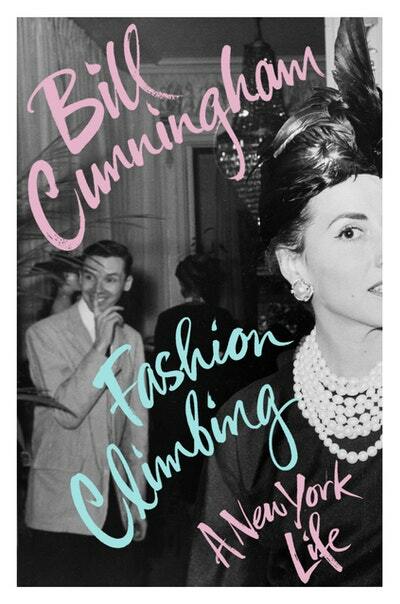 Fashion Climbing is the enchanting memoir he left behind, capturing the madcap times of his early career and the fashion scene of the mid-century. Written with the spark and wit of Holly Golightly, and brimming over with Bill’s infectious joy for life, it is a gift to all who seek beauty, whatever our style or status. The moment fashion’s old guard were overwhelmed by a revolutionary force. Love Fashion Climbing? Subscribe to Read More to find out about similar books.